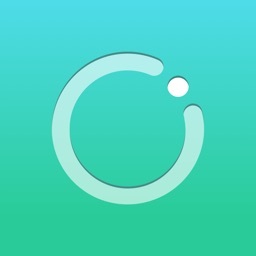 Femometer Fertility Tracker, Ovulation & Period Calendar. 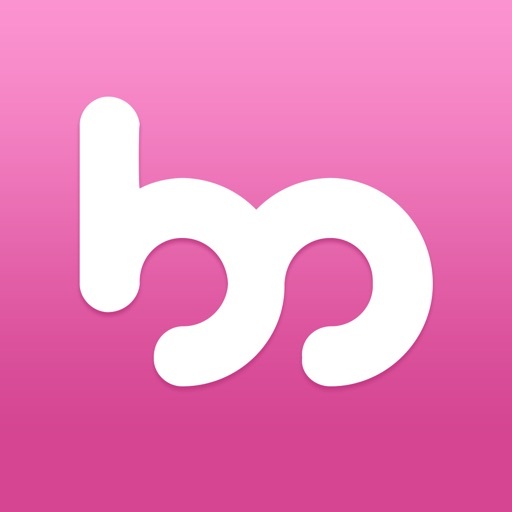 It’s a smart and simple female period tracker, helpful pregnancy week by week app, accurate ovulation calendar, fertility calculator, cycle tracker, ovulation predictor and PMS symptoms tracker for women. Based on fertility awareness method(FAM),Femometer is a great tool for natural family planning(NFP). 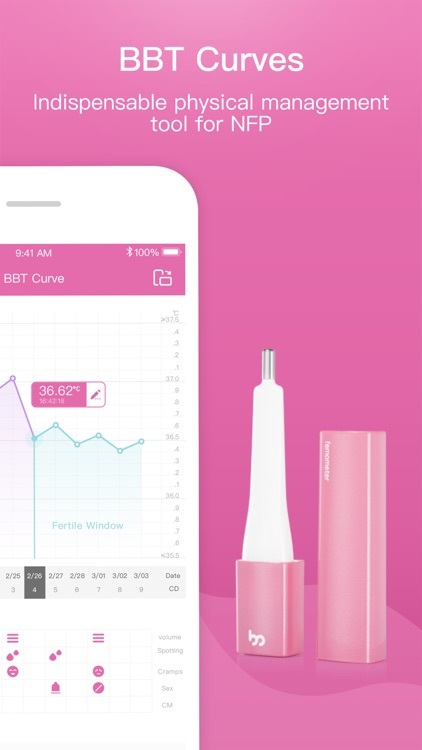 People who are trying to conceive(TTC), trying to avoid pregnancy(TTA) or trying to track period(TTT) can use Femometer without any side effects. 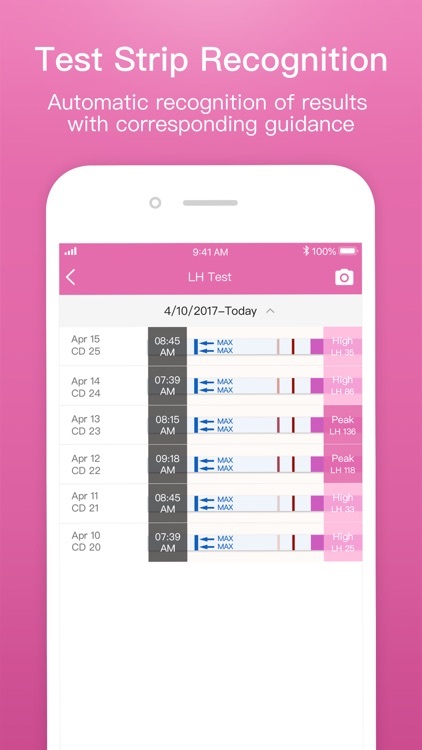 Femometer Fertility Tracker not only accurately tracks your period and flow intensity, but it’s also a reliable pregnancy calculator, ovulation calendar, and true fertility friend for you. 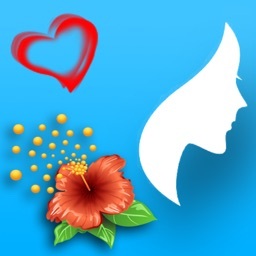 Femometer period diary makes accurate predictions of menstruation, ovulation and fertile days. 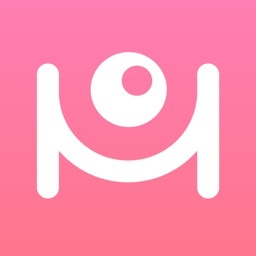 It’s the best period tracking app, pregnancy calculator, fertility calendar, ovulation calendar for womеn that uses machine learning (AI) algorithms. 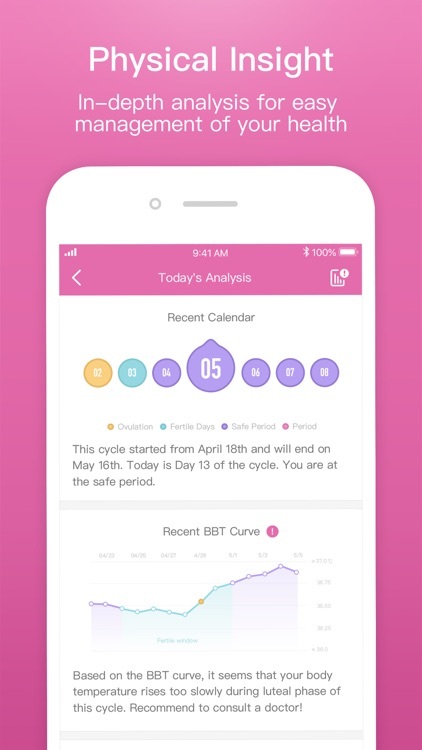 All women, even those with irregular period, can rely on this health tracker. 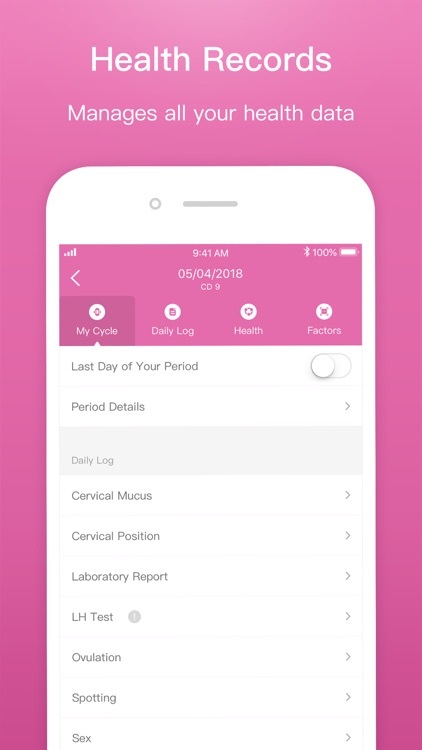 Log your menstruation days & flow intensity in a handy period calendar (menstrual cycle diary), ovulation tracker and fertility calculator, schedule menstrual cycle reminders, record moods and PMS symptoms, use a due date calculator, follow a pregnancy calendar and take full control of your health. 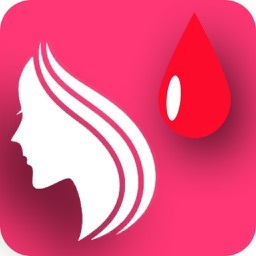 Femometer has integrated with the Health App, and you can sync your basal body temperature and menstruation data to it(requires iOS 8). - Subscription price：$12.99 for Monthly plan；$29.99 for Quarterly plan；$83.99 for Yearly plan. - Payment：Your confirmed payment will be recorded into your iTunes account. - Cancel subscription：If you do not wish to continue your subscription, you may terminate your Prime subscription before the last day of your current subscription period end. After cancelling, you will continue to have access to the prime services throughout your pre-paid subscription period. 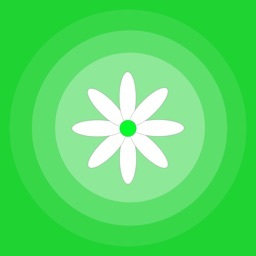 - Renew subscription：Your subscription will be automatically renewed within 24 hours before next subscription period.